Australia, amazing country with amazing stuff , animals, etc. 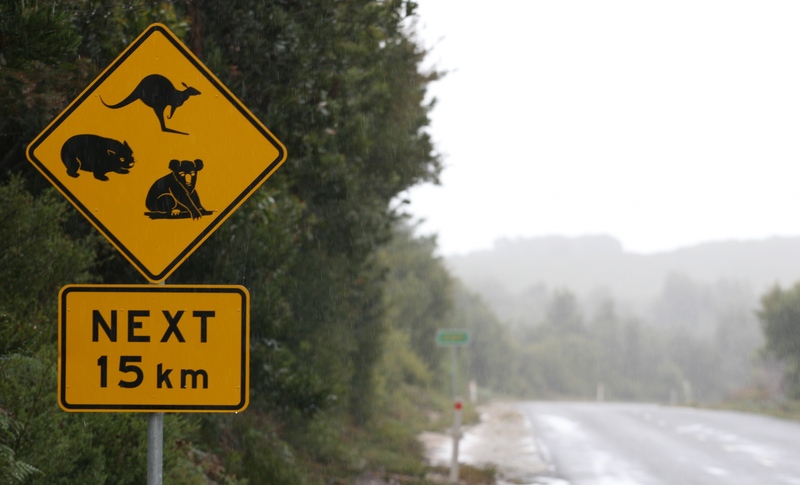 could have stopped our journey to the country down under – we need a visa!!!! Some sweet talking bought us time until we reached Los Angeles to fix a visa. Quick access to internet and a visa application could hopefully make it. Visa not approved when we reached New York and still not when arriving in LA. and YES, visa approved and we could make the final flight to Sydney. Yes, we have now double checked to which countries we need visa. particular recommend Tarrawarra estate wines. and Falls Creek resorts. Apparently already some good back country skiing. Did you know that when Burger King came to Australia the name was already taken. So here their name is Hungry Jack’s. But a Whopper is still a Whopper!